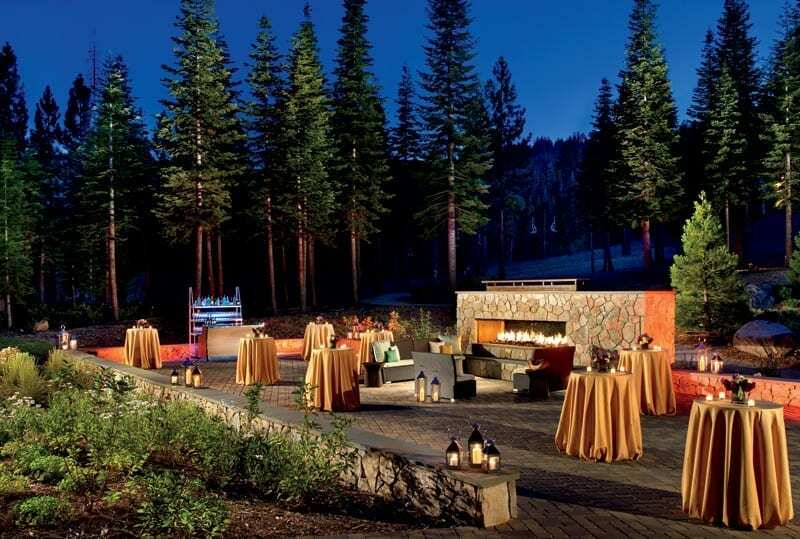 Experience The Ritz-Carlton, Lake Tahoe, the only AAA five-diamond mountain resort in Northern California, and discover the pristine beauty of this breathtaking region. 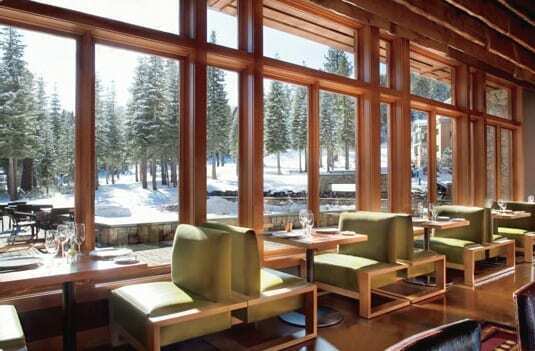 From its crystal-clear lake to its legendary skiing, hiking and golfing to fine dining and indulgent spa – this luxury hotel in Lake Tahoe puts it all within steps of your door. 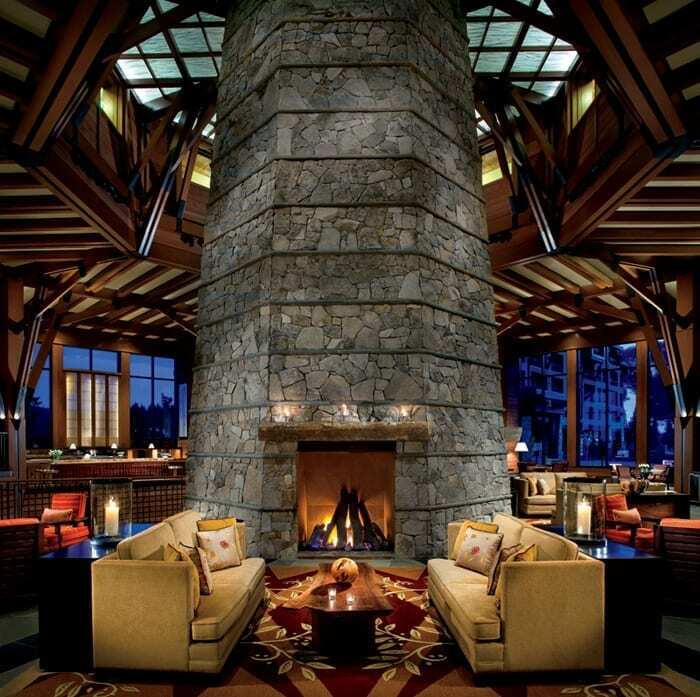 Featuring ski-in, ski-out access with mountain concierge services, a luxurious Spa, exceptional dining and impeccable service, The Ritz-Carlton, Lake Tahoe welcomes you to a sophisticated mountain retreat unlike any other. 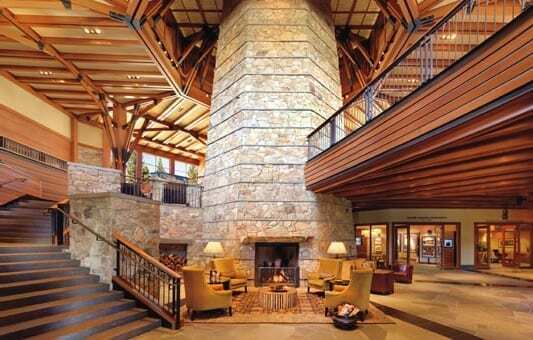 The Ritz-Carlton, Lake Tahoe is the first and only AAA Five Diamond resort in Lake Tahoe. 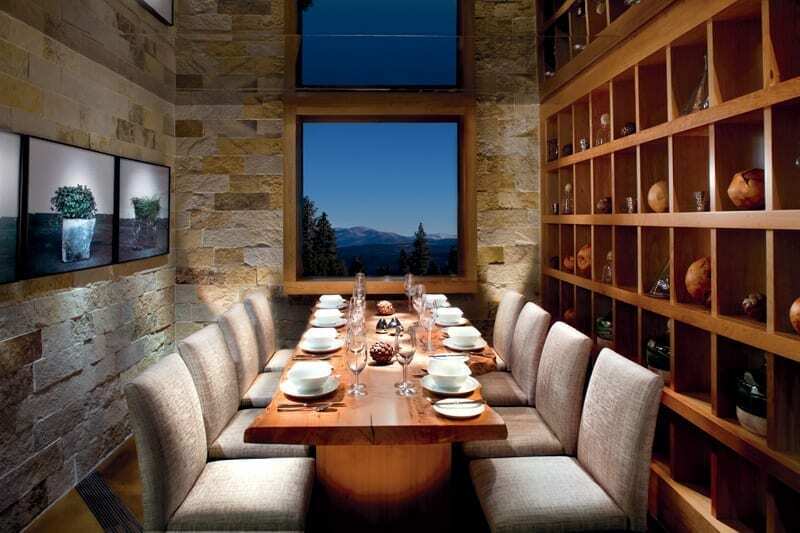 Nestled mid-mountain on Northstar California Resort, the contemporary mountain retreat features ski-in / ski-out access with ski valet and mountain concierge services in the winter and access to the region’s best golfing, mountain biking and hiking in the summer. 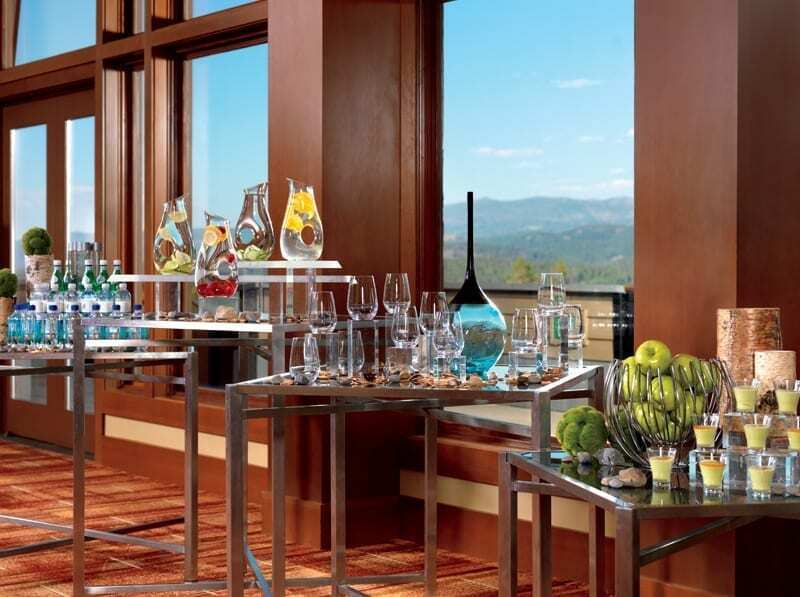 The hotel’s signature restaurant, Manzanita, features artfully crafted cuisine with a seasonal menu. 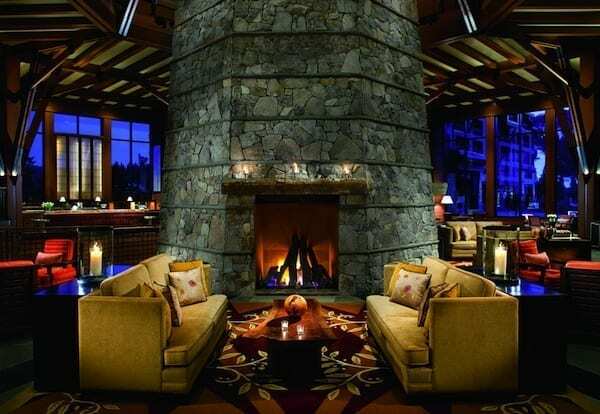 The Ritz-Carlton Spa, Lake Tahoe features 17 luxurious treatment rooms, a fully integrated wellness program and a heated co-ed Spa lap pool overlooking the slopes. A seasonal, intermountain gondola connects guests between the nearby Village-at-Northstar and The Ritz-Carlton, Lake Tahoe resort. 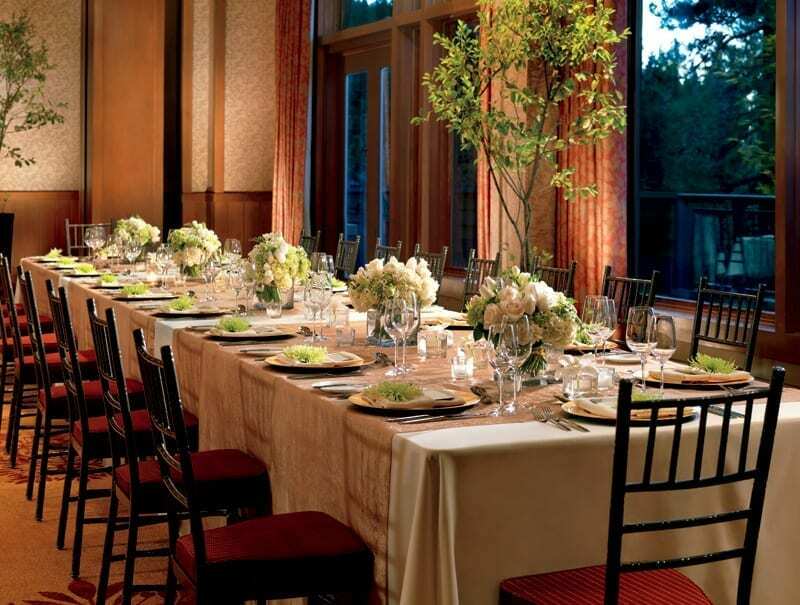 Space can be customized for small gatherings or large events up to 400 people. 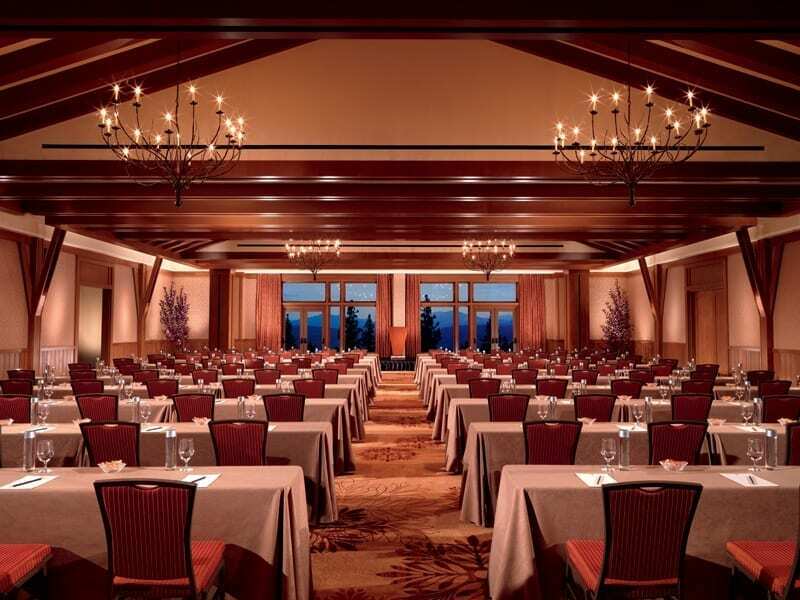 Both ballrooms feature floor-to-ceiling windows and outdoor terraces overlooking the mountains or Martis Valley. The Ritz-Carlton will customize menus to accommodate all guest needs and preferences including vegetarian, allergies and cultural. 170 guest rooms with gas fireplaces, juliette balconies in king rooms, desk with media/entertainment console, wireless, dual-line telephones, full mini-bar, in-room safe, in-room coffee and tea presentation, deep soaking tubs and separate shower in bathroom. 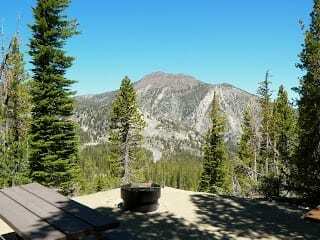 • Mountain-concierge with ski valet services.